As close to paradise as I’ve ever been is where this is. 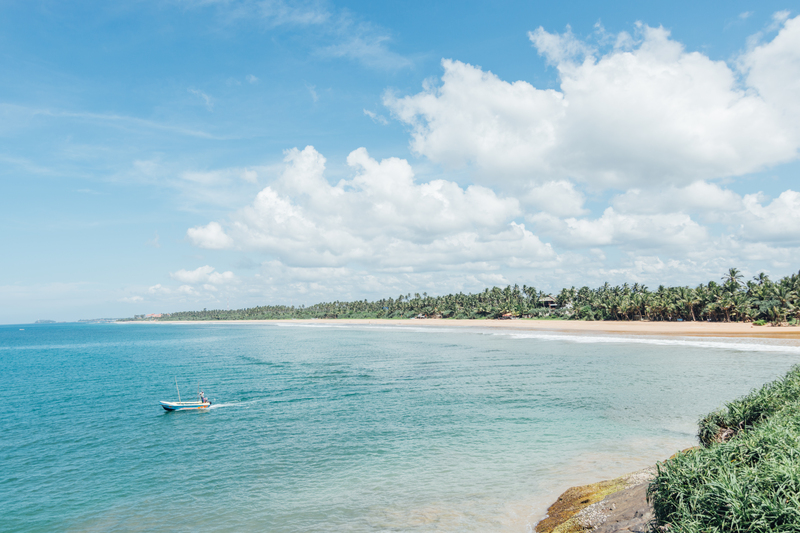 Bentota, a beautiful coastal town on Sri Lanka’s south-western coast. Wide, white sand beaches. Green, blue sea. And palm trees for as far as the eyes could see. This was just one side of a small but vast country. From the beaches to the tea plantations to the bustling towns. One day I’ll return to see a little more of the country. And definitely swing by these beaches again.